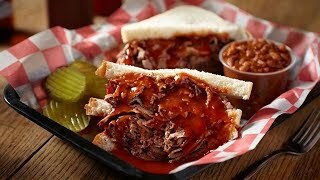 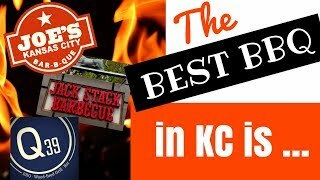 Kansas City BBQ & Brews! 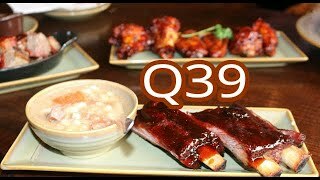 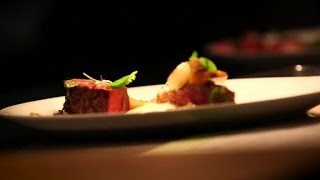 Throw down between Joe's and Q39! 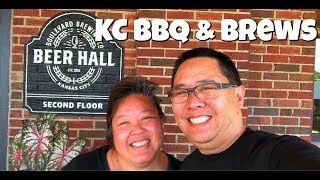 Plus, brews at Boulevard Brewery! 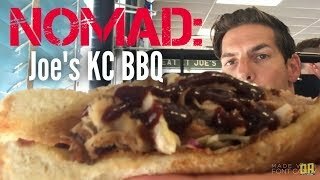 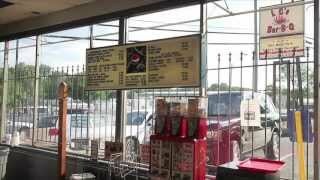 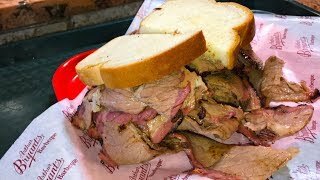 The WiredBBQ Restaurant Tour. 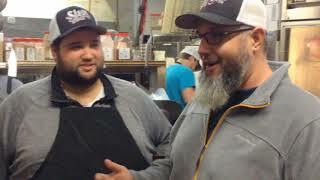 Slap's BBQ 553 Central Ave.Kansas City, Kansas wwwslapsbbqkc.com. 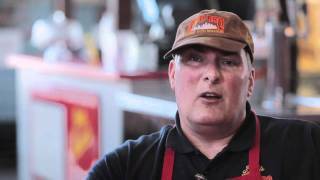 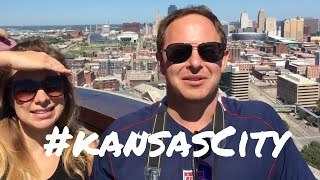 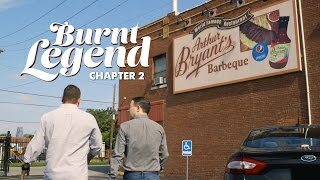 Clips and introduction to the untitled Kansas City Barbecue Documentary produced by Burnt Ends Media Directed by Martin Diggs.